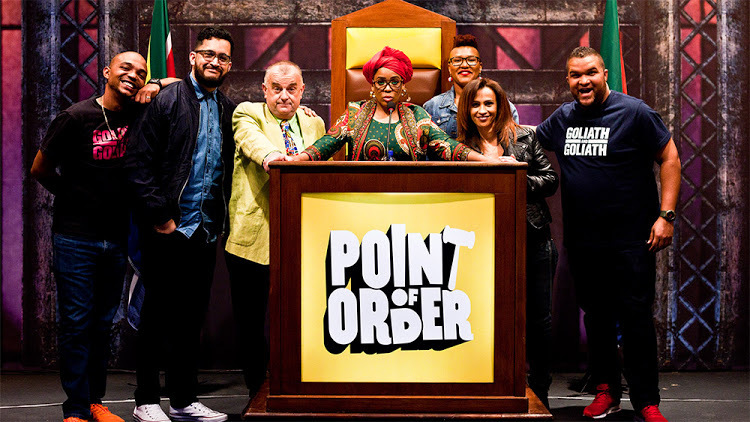 Khanyi Mbau made a surprise appearance in Parliament recently, taking home the title of most honourable minister for the day. 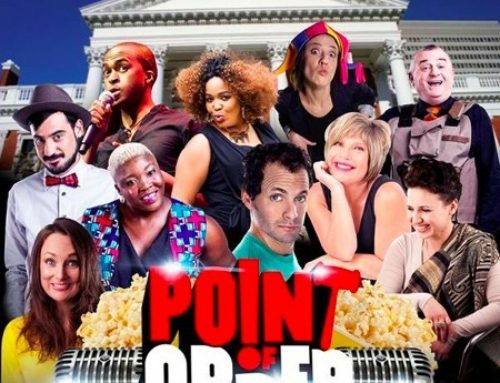 By Parliament, of course, we mean the set of Point of Order, where she was the special guest as the minister of champagne affairs. 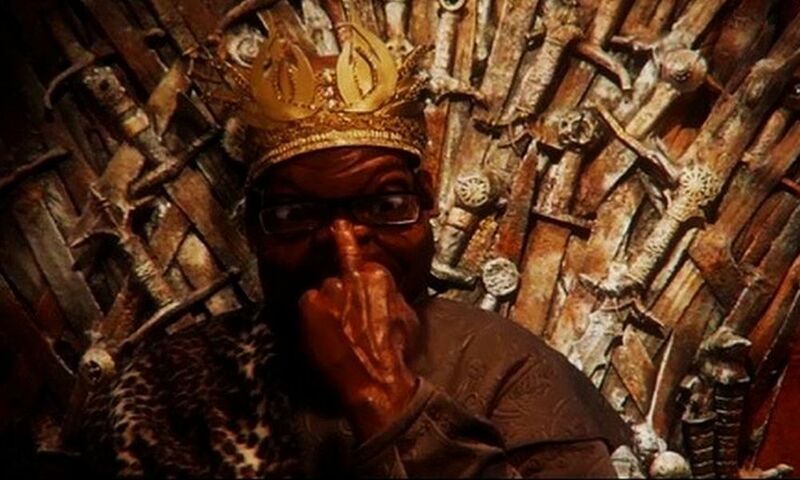 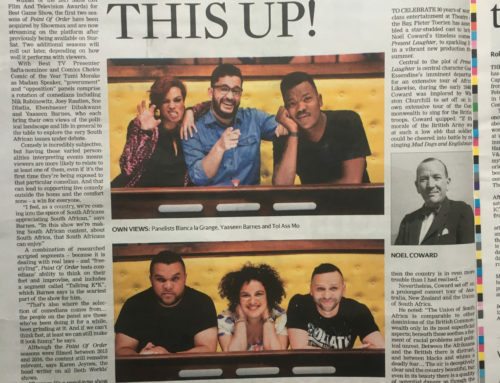 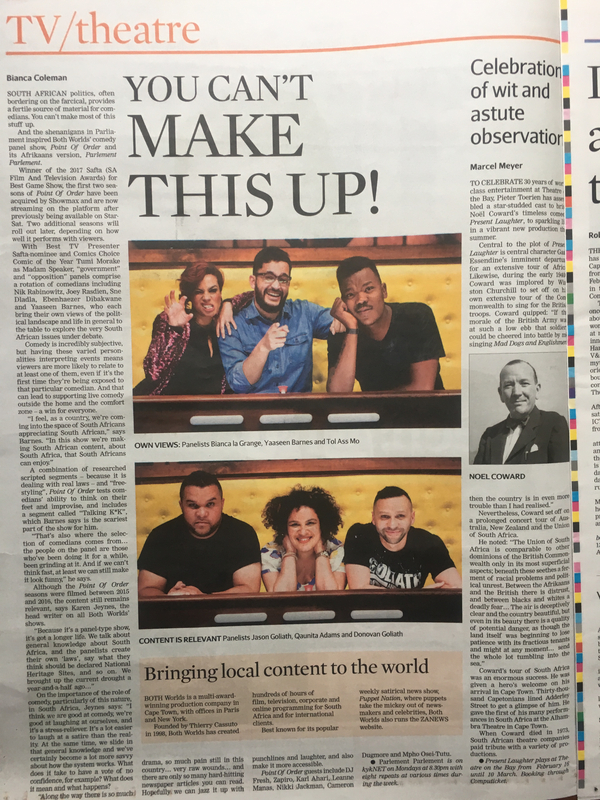 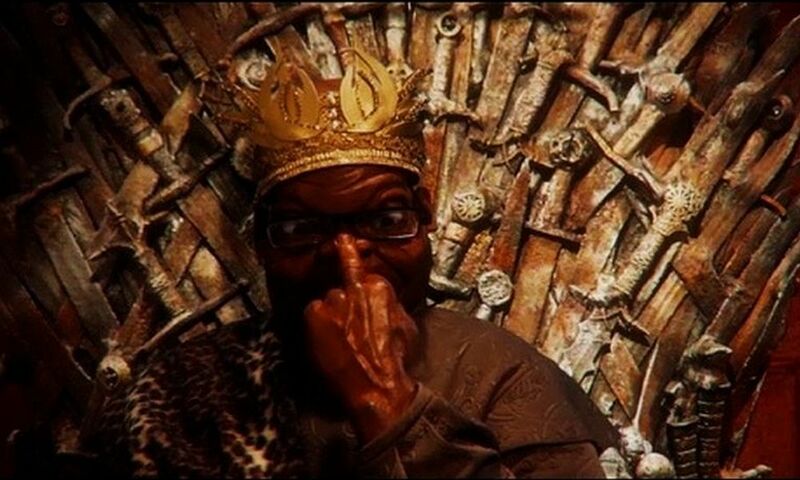 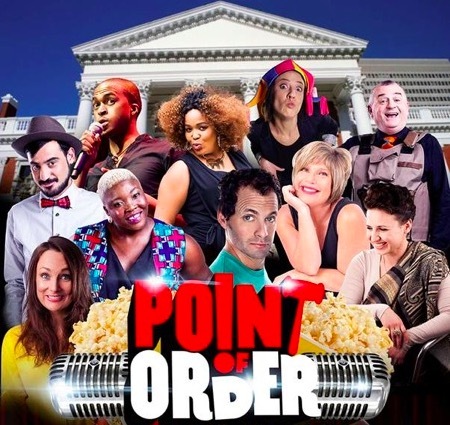 Inspired by the shenanigans in the South African Parliament, Point of Order is a comedy panel show that allows the country’s top comedians and celebrity guests to talk politics like real MPs – perhaps with a little more sense and sensibility.